Samara gets her name from the winged seed of the maple; which takes flight spinning like the rotor of a helicopter after release from its parent tree. 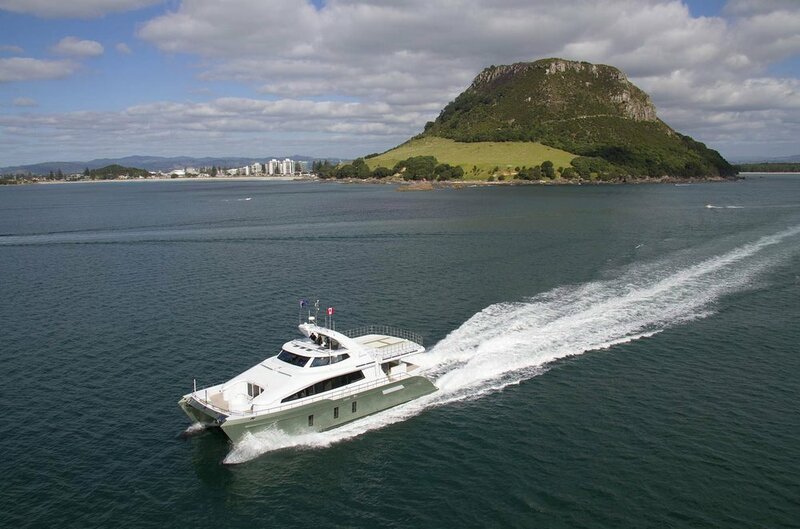 Latitude and altitude are the philosophies behind this unique vessel, Samara’s owners wanted to create the opportunity for different modes of adventure. With plans to live aboard and travel long term, a high level of practicality suitable for everyday life was needed; in addition, the vessel required uncompromising luxury to complement their intrepid lifestyle. 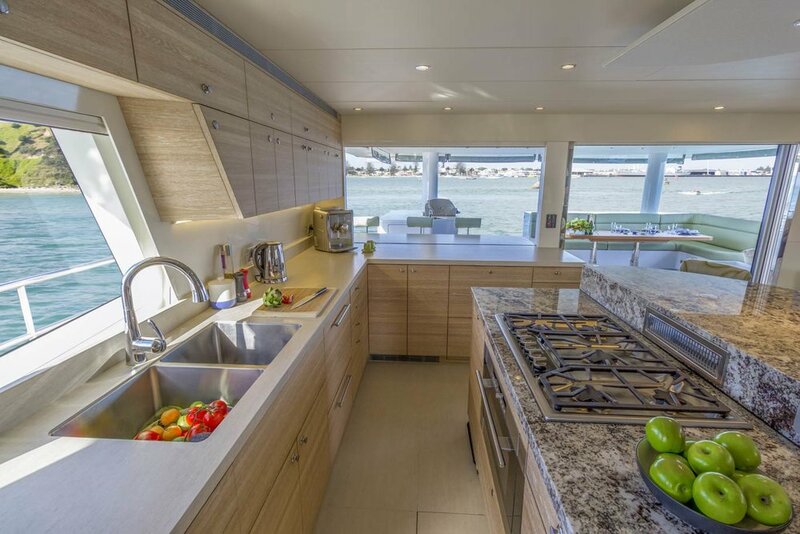 With naval architecture by Scott Jutson, interior consultation by Sylvia Bolton, and construction by the team at Pachoud Yachts New Zealand; Samara is packed with an array of innovative features that ensure a high level of autonomy designed to make crew optional. 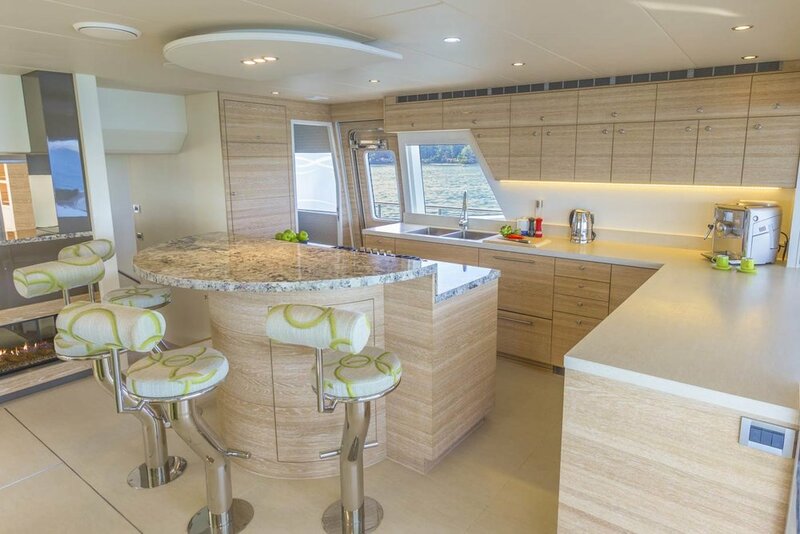 This enables the vessel to be piloted comfortably by a couple, delivering the owners maximum privacy and the satisfaction of piloting the vessel themselves.